The school provides exceptional small group education for children aged 3-11, in a very friendly environment where children are nurtured and educated, and where the curriculum enables pupils to develop well academically, socially, emotionally, spiritually and physically. To develop children with a compassion for others in order that they make a positive impact on society and find fulfilment in relationship with God. To ensure that each child meets their full potential in all areas of the curriculum and in so doing brings glory to God. To promote development of the whole child: spiritual, intellectual, social, moral, emotional and physical. 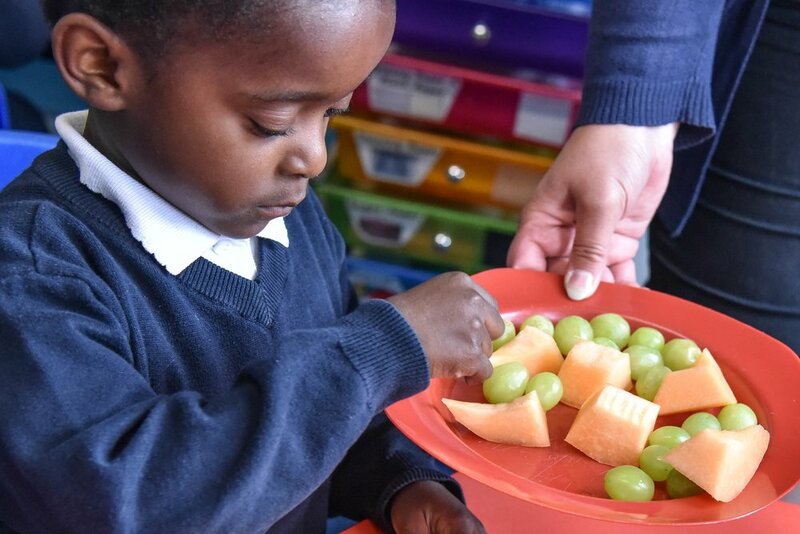 Emmanuel School runs a vibrant, thriving Early Years Unit consisting of a nursery and a separate Reception Class. The Early Years Unit implements the Early Years Foundation Stage (EYFS) with all activities set within a Christian framework. We are a Christian Primary School based in Derby. We have small classes that enhance learning.